A fierce killer is on the loose. Wanted for:Controlling crime on an massive scale. Varies. Reward: 100,000$ , a free horse, and an free day with Sherlock Holmes. 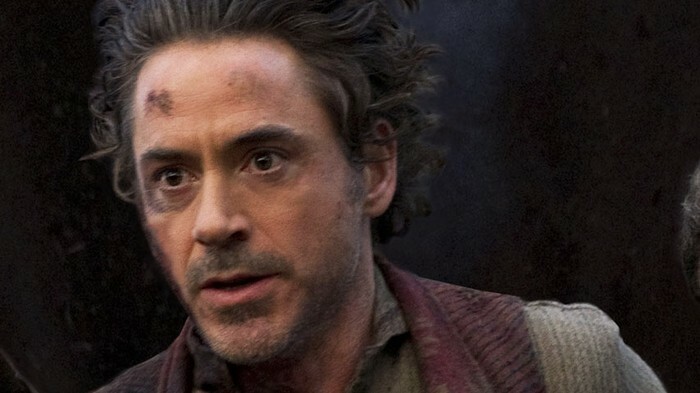 The man that is currently hunting down Professor Moriarty. 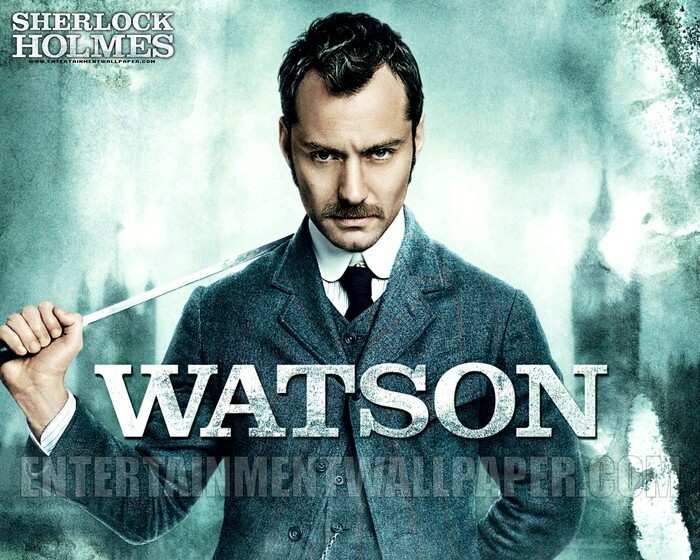 Dr.Watson is the assistant for Sherlock Holmes.